Cusco (also “Cuzco”, or “Qosqo” in Quechua) is a fascinating city, once the capital of the Inca Empire. Located in the Southern Sierras, Cusco is a Unesco World Heritage Site and is one of Peru‘s most visited cities as it is the largest and most comfortable city from which tourists can visit Machu Picchu, the Sacred Valley of the Incas, and other Inca sites in the region. For some great information about traveling to Cusco, check out About Cusco. Find information about archeological places in Cusco and Peru, Cusco history, excursions in Cusco, Peru photo tours and more. >> Want to go? 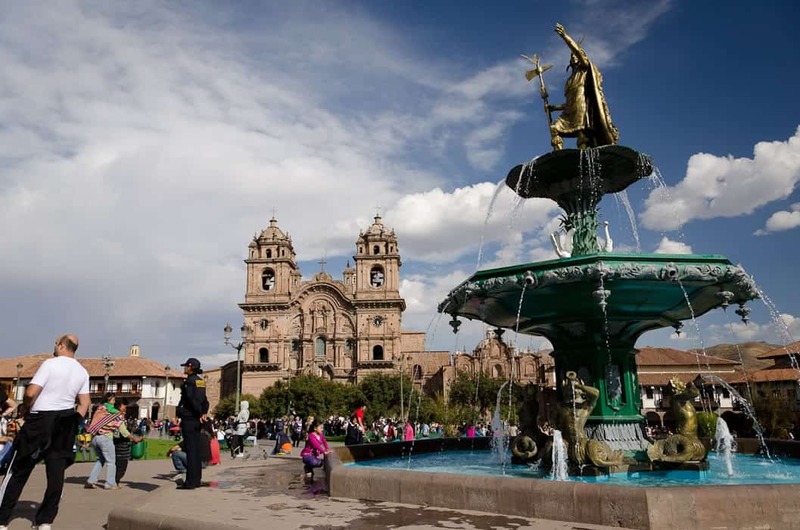 Visit this incredible city on one of our Cusco Tours! The boleto turístico or “tourist ticket” is the best way to visit the highlights of Cusco and the Sacred Valley if you plan to visit a number of sites in a short period of time. This ticket is valid for up to 12 days and gives you entry to a range of sites. It ends up being a great deal if you visit multiple sites, as it will be more expensive to purchase individual entrance fees. 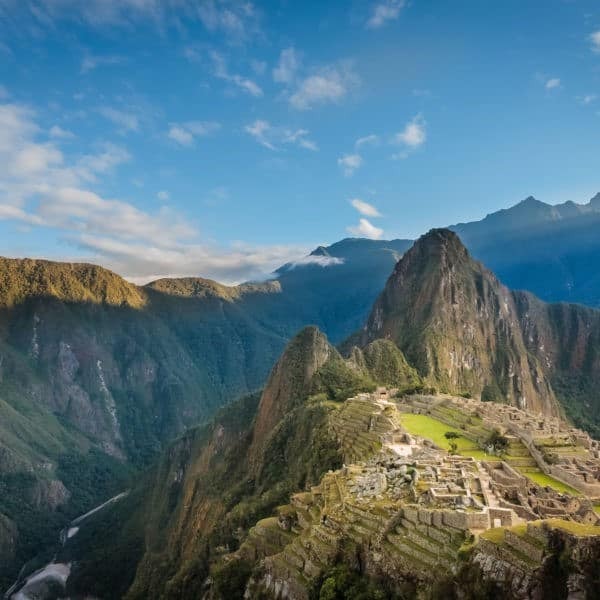 Several important places are not included in this ticket, including the Q’oricancha Temple, the Cathedral, La Merced Temple and the Inca Museum. The ticket costs 130 soles (approx $45 US) or 70 soles (approx. $23 US) for students under 25 years of age with a valid student card. Please bring your passport, and student card if applicable, as ID is required. Note that you can only purchase your Tourist Ticket in soles, not dollars. Tickets can be purchased at the Tourist Service Center (COSITUC) on Avenida El Sol 103, office 102. This is in the first block after leaving the Plaza de Armas, on the left-hand side if you are walking away from the Plaza. You can also buy it at an office at the corner of Calle Garcilaso and Plaza Regocijo. You can also purchase a ticket at any of the sites, except the Historical Regional Museum, Qosqo Center of Native Art, Tipon and Pikillaqta. If you do not think that you will have time to see all of the sites, you can also buy a partial Ticket. Partial tickets are only valid for one or two days, depending on which circuit you choose. A partial ticket costs 70 soles. If you book a Trek or Excursion with us, check the itinerary and inclusions to see if the Tourist Ticket is included in the price. If it isn’t, we can also purchase one for you, on request. 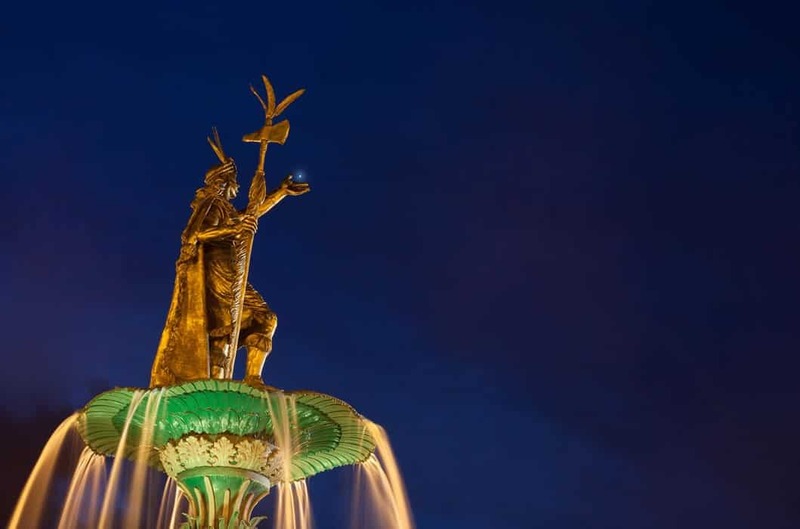 For our Cusco City Tours please note that the entry fee to Q’oricancha, the Cathedral and the Inca Museum are not included in the ticket and you need to purchase these separately. For those coming from altitudes significantly lower than Cusco, the following suggestions are to help ease your adjustment. Depending on what time zone you are coming from, try to take a four hour nap as soon as you arrive. If not, certainly take things very easy on the first day. After you have rested, eat light meals. Reduce how much caffeine, tobacco and alcohol you consume, and drink lots of fluids. 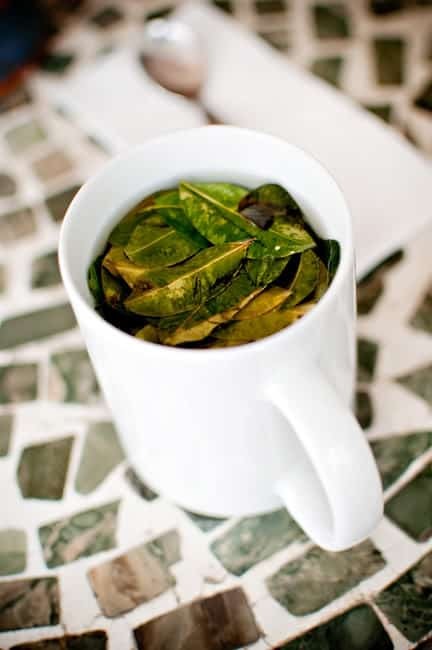 Coca leaf tea also does wonders! If you have a headache, glucosamine is available in most pharmacies in town. 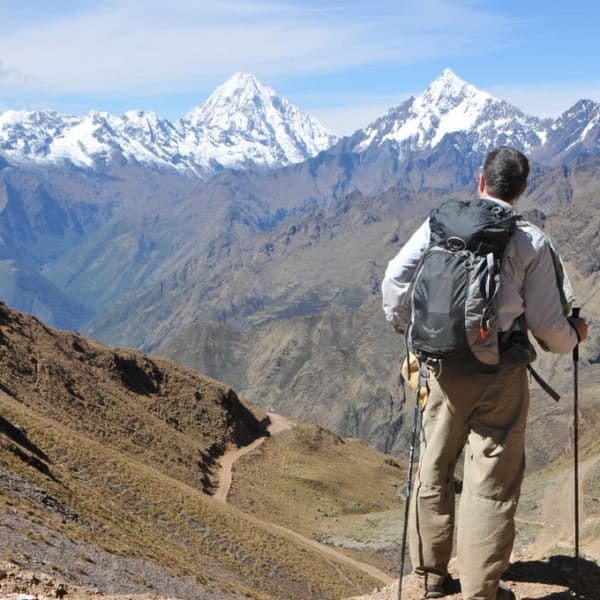 >> Read more about Altitude Sickness and Acclimatization. Avoid uncooked (raw) vegetables, salads and tap water. If you are affected make sure you rest and drink lots of liquids (herbal tea, water or oral dehydration solutions available in pharmacies). 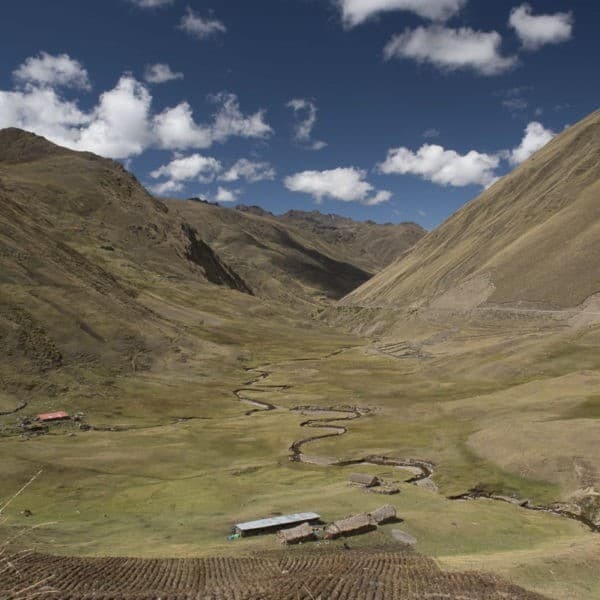 If symptoms persist, you may want to visit one of the private clinics in Cusco. We suggest: Clinica Pardo, 710 Avenida de la Cultura. Phone: (084) 264162; Emergency phone: 984624186. 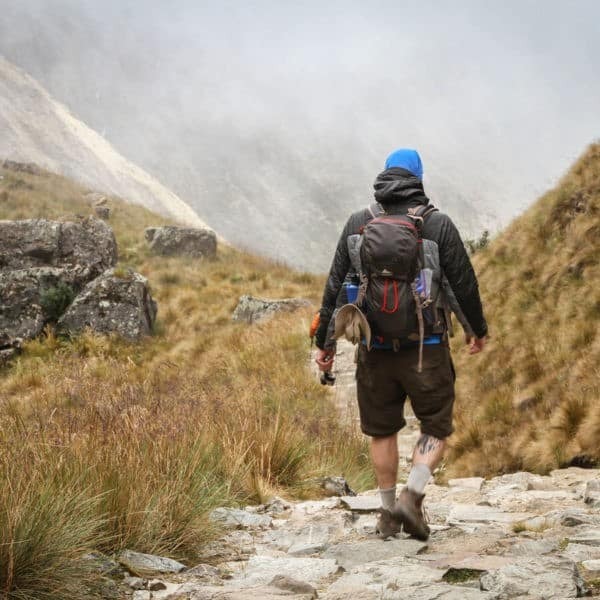 > For more tips about getting around in Cusco, including safety and basic services, please see our Before You Leave page. Wander the trendy artisan quarter of San Blas, filled with artist studios, cool shops, restaurants and cafes. Visit the Center for Traditional Textiles of Cusco (CTTC) on Avenida el Sol, right beside Q’oricancha’s big green field. Their museum gives an excellent overview of the weaving traditions of Cusco and it’s a good place to get your eye tuned to good quality traditional weaving. Explore some of the traditional handmade textiles created by Threads of Peru! There is an exhibition space located inside Apus Peru’s office. Ask at your hotel or in cafes when you arrive for news about local events happening while you are in town, from live music performances to art shows, film screenings or lectures. Check out the live show performed nightly at the Centro de Arte Nativo Qosqo on Avenida el Sol for an incredible cultural experience. Fallen Angel – Located in Plaza Nazarenas, a gorgeous spot to check out, both for its food as well as its innovative décor! 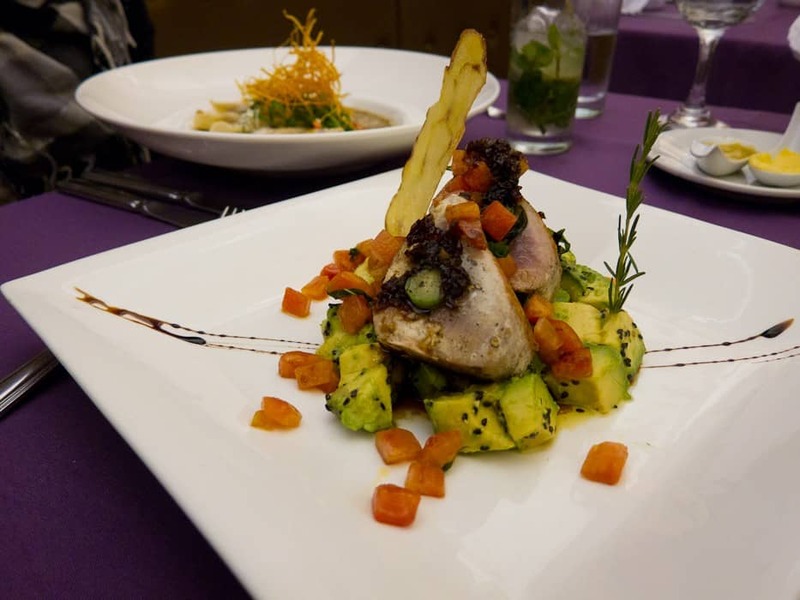 Ciccolina (Triunfo) – Just a hop, skip and a jump away from the famous “12-angled stone” and about a block from the Plaza de Armas on Calle Triunfo, Cicciolina is considered one of Cusco’s top restaurants. Limo Cocina Peruana & Pisco Bar – This gem of a restaurant specializes in seafood and ceviches. Chicha – Gaston Acurio is one of a Peru’s top chefs and a definite celebrity! Check out his world-famous culinary skills at his restaurant in Cusco. La Chomba – For some traditional Cusqueñan food, this restaurant on Tullumayo can’t be beat. Baco – Located just around the corner from the Plaza de Armas on Calle Ruinas, this restaurant offers scrumptious food and a warm and luxurious atmosphere. Limbus – For good food, great drinks and incredible views over the city, Limbus is a top spot. Worth the climb up from San Blas! Korma Sutra – For some of the best Indian curry in Cusco, Korma Sutra (located on Calle Teatro) does not disappoint. Jack’s Café – Tucked on the corner of Choquechaka and Cuesta San Blas, this local café offers more than just a great a cup of coffee and delicious food. A true Cusco institution. Be forewarned: it’s a popular spot and you may have to wait to get a table! No wifi. Café Dos x 3 – For a small, cozy atmosphere, a little worn around the edges but with huge character, Dos x 3 is a hidden gem, located on Calle Marquez, between the Plaza de Armas and San Pedro market. No wifi. L’Atelier Café Concept – For great coffee with a boho vibe, L’Atelier is one of the best cafés the city has to offer. Order the cappuccino with coconut milk – made in-house and absolutely delicious! Tika Wasi is located in the charming San Blas area of Cusco. It has various bungalow style rooms and also has some amazing views over the Cusco downtown. The garden has sofas and hanging seats. A great lower end option for hotels in Cusco! This is a lovely boutique hotel located in the easily accessible Choquechaca Street on the way to the arty San Blas district. Attractively decorated rooms with tasteful furnishing, wooden floors, fireplaces, balconies & good value for the price. A great standard Cusco hotel. The Unaytambo Boutique Hotel is a large house of the viceroyalty built on Inca foundations, and offers a unique range of 15 beautifully decorated large, comfortable rooms including triple and quadruple options. Unaytambo means “ancient resting place” in Quechua and is fabulously located in Cusco’s historic centre right next to the Q’oricancha Temple (Temple of the Sun). With a warm friendly atmosphere, good wi-fi connection, helpful staff and a charming central courtyard, you will feel a sense of ‘home away from home’ in this welcoming Cusco hotel. An established Cusco hotel and mid-range favorite, well located on Choquechaca en route to San Blas, Rumi Punku is very charming and comfortable. It features famous Inca stonework, including the Rumi Punku (“stone door” in the indigenous language, Quechua) at the entrance. It’s big, with 40 nicely decorated rooms. The hotel has a new part called Rumi Punku Superior. These rooms have modern equipment, are bigger and are all equipped with a queen size or king size bed. Casa San Blas is a great Cusco hotel situated in San Blas, which has been the historic artisan quarter of Cusco since Inca times. The Boutique Hotel Casa San Blas is a restored historic mansion which incorporates all the benefits of the modern world with a 5-star hotel – elegance, warmth and comfort. The rooms are cozy and beautifully decorated with views over Cusco’s terracotta rooftops. We strongly recommend paying the extra for a Suite, or Suite Apartment – lovely atmosphere! Located close to the upmarket Plaza Nazarenas, and just 5 minutes from the central plaza, Hotel Arqueologo is a converted colonial house with many cozy rooms facing a beautifully decorated courtyard where you will enjoy your breakfast. Full of charm and atmosphere, this is a beautiful option for Cusco hotels. The suites, with elegant four-poster beds, are great reminders of a time long gone – and the loft rooms are enjoyed by guests as well. The Casa Andina Classic collection is in the upper range of the 3-star category, and the Private Collection is in the 4 star category. There are five Casa Andina hotels in Cusco, all great options for hotels in Cusco. Centrally located, modern boutique hotel, with a wide range of comforts located in a 300-year-old mansion. The thoughtfully decorated rooms all boast heating (so rare in Cusco! ), orthopedic mattresses and LCD TVs. Very charming, themed rooms. One of our favourite Cusco hotels for its combination of originality and luxury. Without a doubt a one of Cusco’s most spectacular luxury properties, Casa Cartagena is a truly amazing hotel in Cusco! Like many other hotels in Cusco it’s a converted colonial mansion. In this case it’s a very beautiful mansion, and the redecoration is all done by a super-modern Italian designer…. It has to be seen to be believed and is very, very beautiful and cool. Highly splurge-worthy. The JW Marriott hotel received a lot of press in Cusco while it was being built. 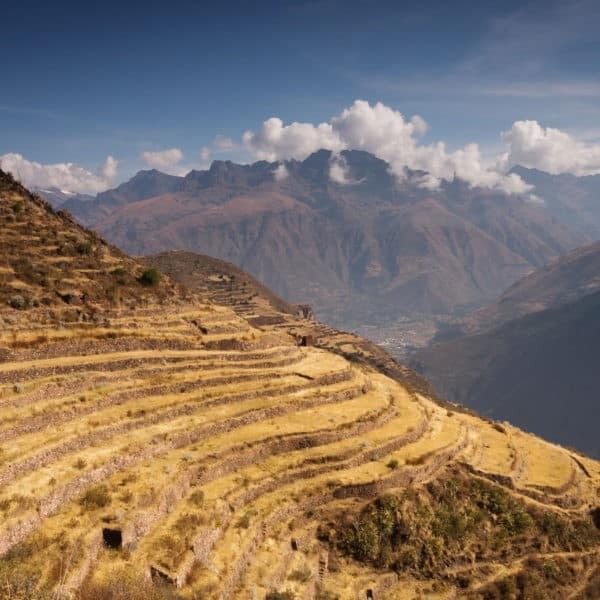 Not only is it part of a worldwide chain of hotels known for luxury, but it was built atop ancient Incan ruins and situated around a 16th-century convent. Exceptional attention to detail has meant that the 21st Century meets the 16th Century in a melding of good taste – the lobby, restaurants and guest areas are vibrant and rich to the point of being decadent. With exceptional customer service, there is no doubt you are in a 5-star hotel, with such a highly polished atmosphere. Restaurants are world-class with the Pirqa Restaurant gaining a reputation as one of Cusco’s finest dining experiences. The 150 rooms at JW Marriott Cusco feature amenities like sumptuous marble bathrooms, breathtaking courtyard views, and plush bedding. We recommend a courtyard or terrace room for great views. In addition to the beautiful rooms, elegant courtyard and sumptuous restaurants two exhibition halls showcase Peruvian artifacts. There is also a heated pool and spa where you can enjoy yourself after a trek! A great option for a hotel in Cusco. Just 3 blocks from the Main Plaza de Armas in a quiet location, El Mercado is a modern hotel built on a traditional market location featuring original interior structures. It prides itself on exceptional service, warm Peruvian hospitality and attention to detail. The rooms are individual and spacious with sleek, contemporary décor. All the usual amenities are provided making for a comfortable stay with an open-air atrium surrounded by the old market arches for sitting and relaxing. The professional and attentive staff contributes to the overall welcoming atmosphere of this boutique Cusco hotel. Belmond offers a new 5-star property in Cusco, located in the exclusive Plaza Nazarenas, alongside their older hotel, the Monasterio. Like the Monasterio, the Palacio Nazarenas was a former palace and convent, and after years of restoration, it has emerged as one of the city’s most exclusive hotels. Hidden behind an ancient façade, within the largest of seven cloistered terraces, at the Palacio Nazarenas you’ll find Cusco’s first outdoor heated swimming pool. With towering white terraces surrounding the pool, there is the air of a Spanish resort in this luxurious Cusco hotel. Small, with just 55 suites in total, the rooms boast luxurious and spacious bathrooms with in-floor heating and a unique Peruvian marble décor. Without doubt, the Palacio Nazarenas is an extraordinary deluxe property, with awesome indulgence on offer and a place to get away and enjoy your holiday. All of Inkaterra’s hotels are exquisite! La Casona, located within a National Historic Monument that once housed Simón Bolivar, is no exception. Each of the suites in this hotel show meticulous attention to detail, superb comfort and feature antiques and artifacts which incorporate the Spanish and Incan history of Cusco. Conde Nast Traveller says: “This restored manor house in the City’s historical heart has 11 suites with stone fireplaces, faded frescos and colonial tapestries, all set around an elegant courtyard. The 16th-century surroundings are offset by hi-tech comforts such as heated floors, iPod speakers and wi-fi.” (From: The Red Hot List 2009). Hands-down one of the best hotels in Cusco.